In November 2018 at The Hague Netherlands WanderSafe and JOZU for Women signed The Hague Accord with Crime Stoppers International, its affiliates and WanderSafe are partnering together to make travelers, commuters and those on the go aware of the tools available to stay safe. The WanderSafe ecosystem includes an app and personal safety tool called ‘beacon’ that empower people to both avoid areas of concern as well as thwart an attack. Prevention is at the core of our shared missions but in the event of a crime or suspected criminal activity, the Crime Stoppers network provide a place to safely and anonymously report. 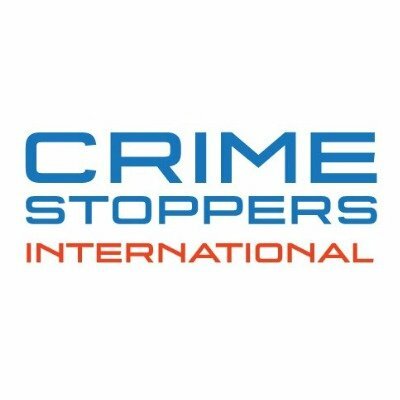 Crime Stoppers International is an independent non-profit umbrella organization, officially registered in the Netherlands as a foundation. The mission of CSI is to mobilize the world to provide information on crime anonymously. With affiliated and accredited national and local Crime Stoppers programs in 26 countries we form a global network and provide platforms for communities around the world to report about crime anonymously. Click here to learn more. We know that prevention is always the best solution when it comes to staying safe. That’s why we believe in free access to shared data from our trusted partners and community members, giving all travellers critical information on how and where to stay safe before they go. The WanderSafe app and beacon safety tool work in tandem. The beacon is a powerful, discreet, non-violent personal device that pairs seamlessly with the free WanderSafe smartphone app and appropriate for all ages. The device was designed by a solo female traveler, Stephenie Rodriguez and inspired by retired CIA Safety expert Thomas Pecora. The app and device deliver three key features for everyone who ventures away from home — information, environmental awareness and the right equipment to deter an assault.